We work with some of the best magicians in Hong Kong and Macau. 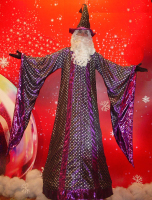 They can’t really perform magic because of the limitation of their costumes. 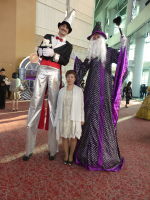 They will pair very well with our close up or stage magicians for any Macau or Hong Kong event related to magic.